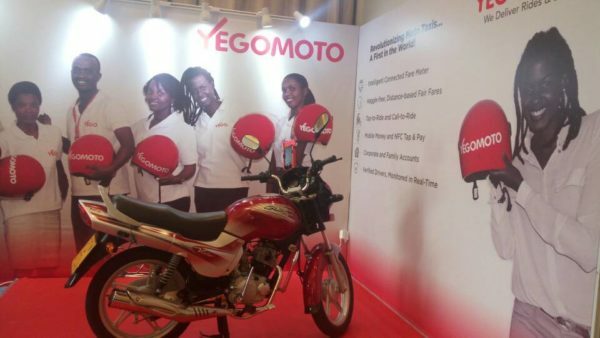 Ikigo cy’igihugu cyita ku mirirmo imwe n’imwe ifitiye igihugu akamaro (RURA),cyemeje ko ikigo “YEGO MOTO”. 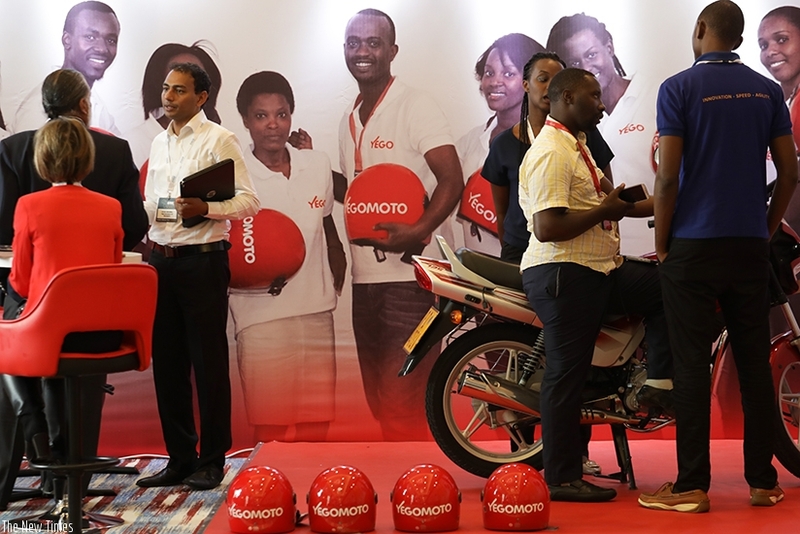 gifite ikoranabuhanga gitangiza gahunda yo gushyira mubazi muri moto zitwara abagenzi( Tap and Pay). 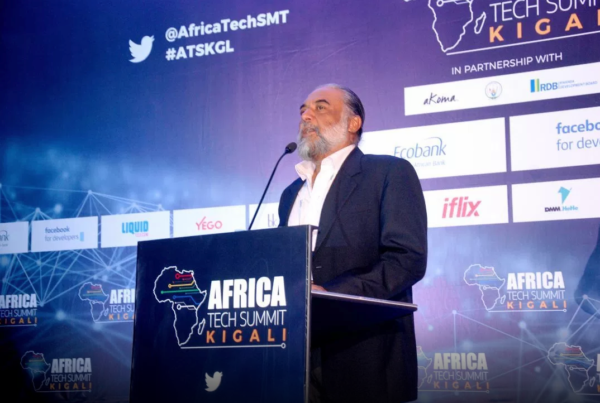 A two-day African tech summit opened in Kigali yesterday featuring the latest trends in the world of technology. 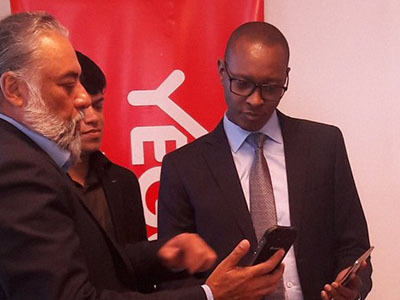 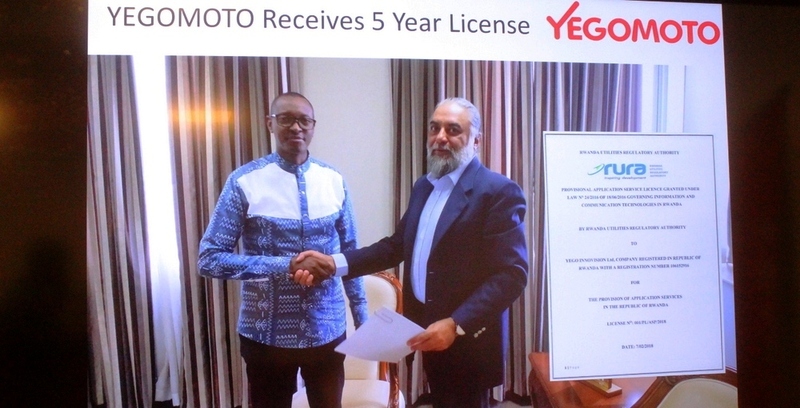 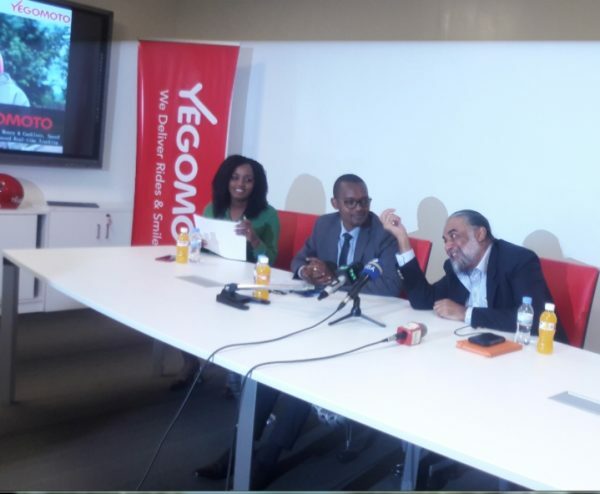 Yegomoto has launched metered taxis in Kigali, Rwanda in East Africa to bring sanity on the country’s roads and end haggling for prices by passengers.